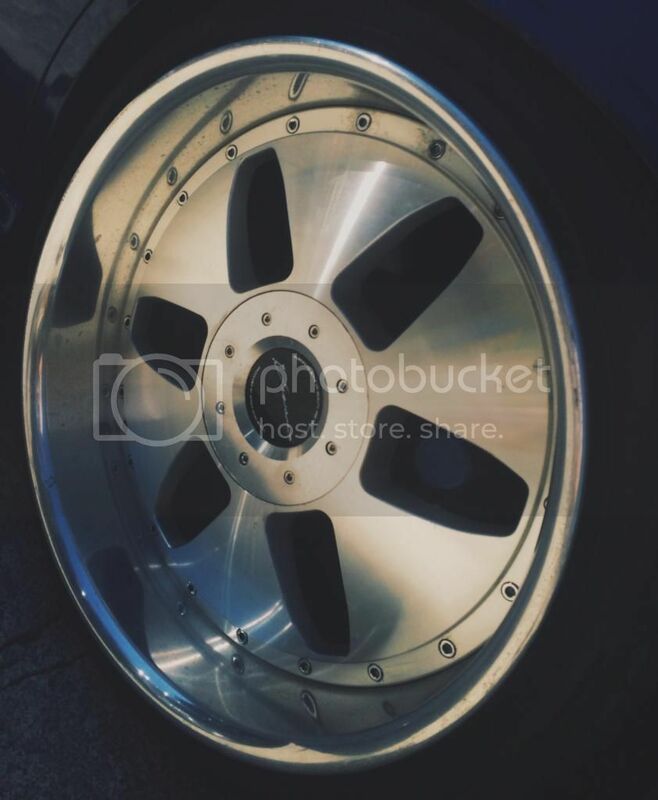 Selling my ssr vienna kries there 19x8.5 +25 (HI disk) and 19x9.5 +30 (SL disk) 5/4x114 1500 w/ tires, 1300 w/o tires. Will ship at your cost, wheels are in good condition, front tires are federal 595s and have less then 3k on then and rears are mix matched toyo and Bridgestone, bout 70% tread very little camber wear! Make a thread in the Wheels for sale section! mods will probably end up deleting this!